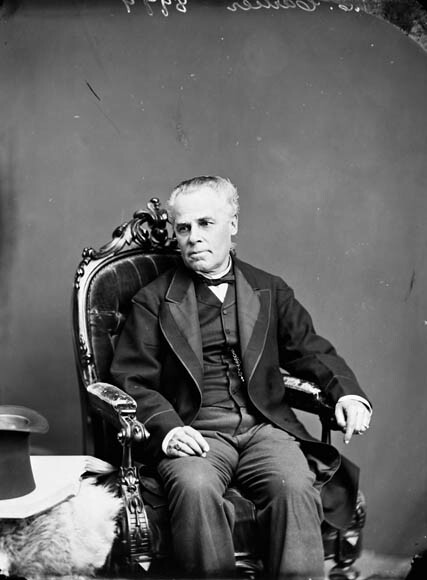 Who is the true father of Confederation? Richard J. Gwyn argues it's Canada's first prime minister, Sir John A. Macdonald, while Alastair Sweeny focuses on Sir George-Étienne Cartier. Anthony Wilson-Smith makes the case for political cooperation.